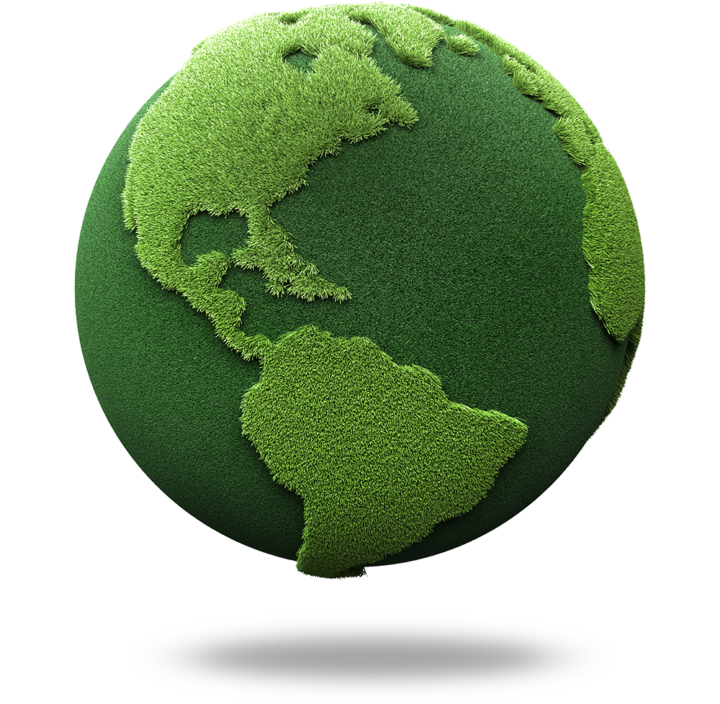 Our Environmental Policy | Imasco Minerals Inc.
IMASCO Minerals Inc. is committed to providing the highest quality products and services to our business partners in a manner that ensures a safe and healthy workplace for our employees and minimizes our potential impact on the environment. As an industrial minerals company, our business brings with it added challenges and additional responsibilities. We accept that these responsibilities are a part of the cost of doing business in the mining industry. Fortunately, by their very nature, our operations are benign and non–hazardous with relatively small disturbances and do not involve toxic processes or mine wastes. Limestone and dolomite are inert, basic naturally occurring sources of agricultural and dietary calcium. Operate in compliance with all relevant environmental legislation and integrate the consideration of environmental concerns and impacts into our decision making and activities. Promote and develop awareness, leadership and accountability with respect to environmental protection among our employees. After mining ceases disturbed areas will be reclaimed to safe, stable and non–hazardous conditions that blend into surrounding terrain. Ensure mining wastes are minimal and contain no toxic materials or chemicals. Communicate our environmental program to our business partners, customers and the public to encourage support. Strive to continually improve our environmental performance by periodically reviewing our policy in light of our current and planned future activities.